College of William and Mary Biology professor Randy Chambers was awarded funds for two undergraduates to research greenhouse gas flux from stormwater retention ponds in order to identify ways to decrease global warming caused by methane emissions. 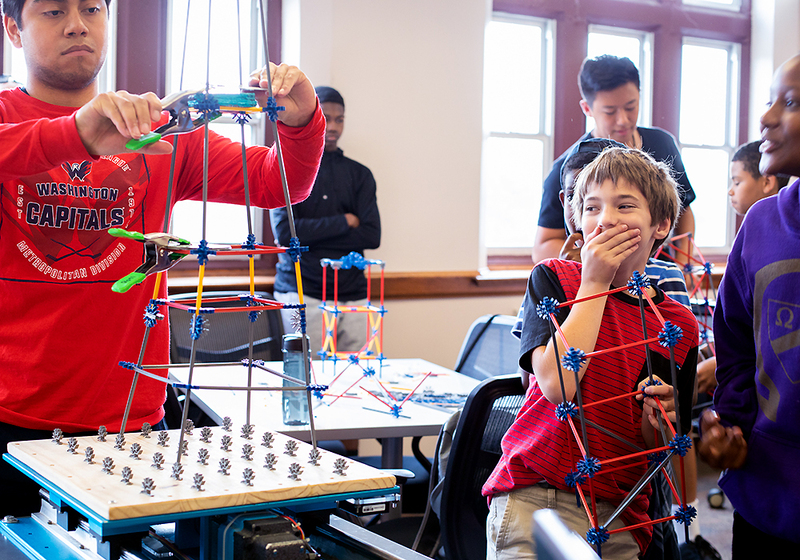 Also at Old Dominion University, Joanna Garner’s project “Voyages and Discoveries: Cross-Generational Reflections on the Significance of Space Exploration” will bridge the divide between the Apollo and digital generations with a regional competition. Winning entries will be shown at Slover Library in Norfolk. 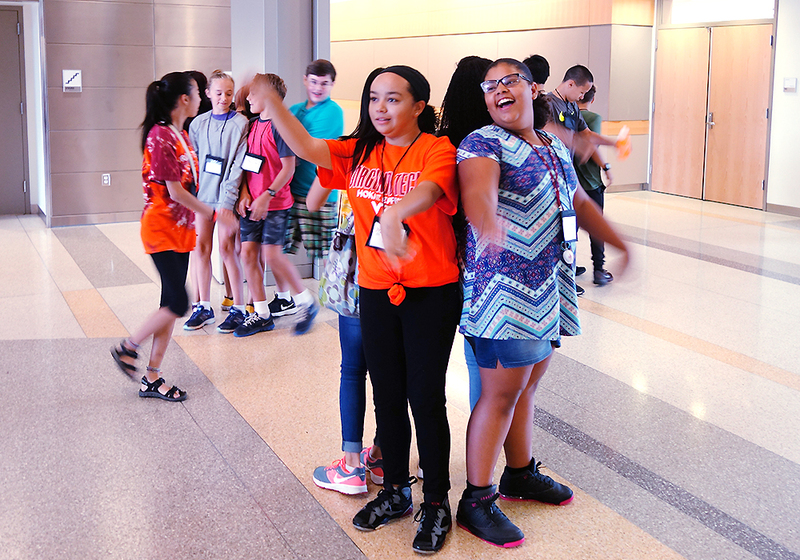 At Virginia Tech, Bevlee Watford and Kim Lester proposed another summer of Imagination Summer Camp sessions for rising seventh and eighth graders. 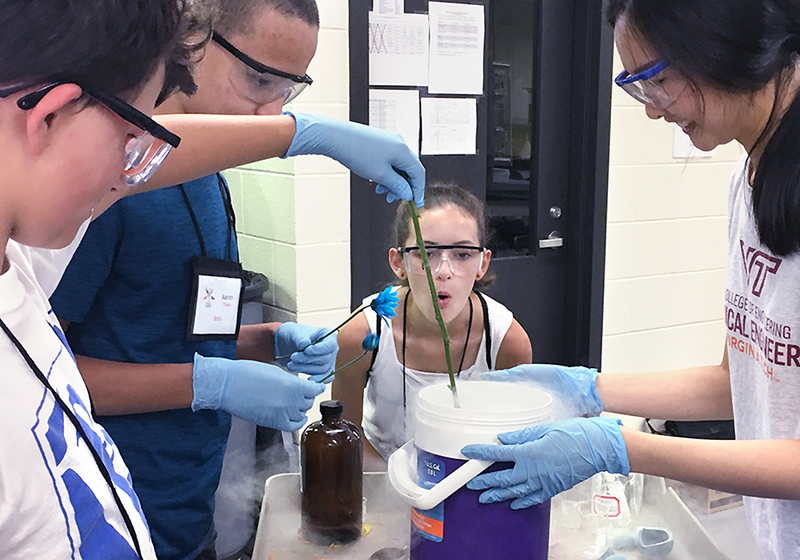 Virginia Tech will also hold a professional development workshop for high school biology, chemistry, earth science and physics teachers. James Heflin proposed this workshop, which will focus on nanoscience and nanotechnology. At the University of Virginia, Jonathan Tan will offer an undergraduate research position for the Virginia Initiative on Cosmic Origins (VICO). 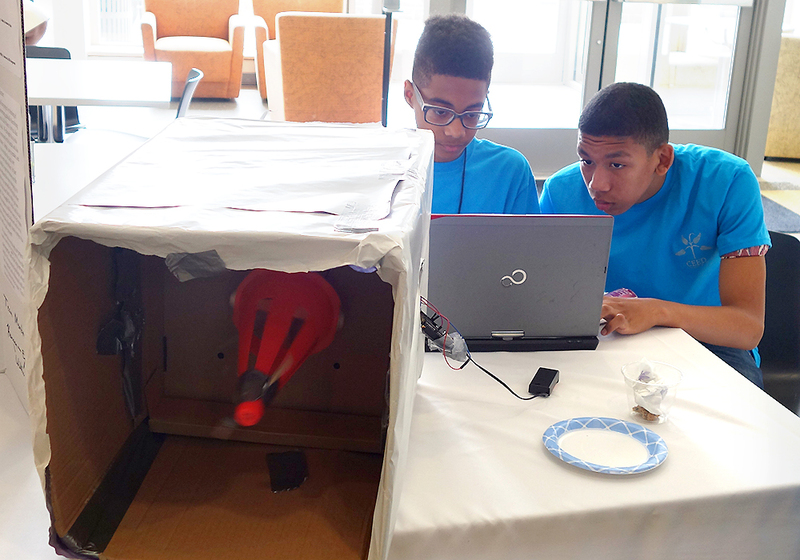 At Southside Virginia Community College, Brent Richey will hold a camp titled “This IS Rocket Science: Remembering and Modeling Mankind’s Giant Leap.” Fifteen students will construct a rocket and launch it on July 20. 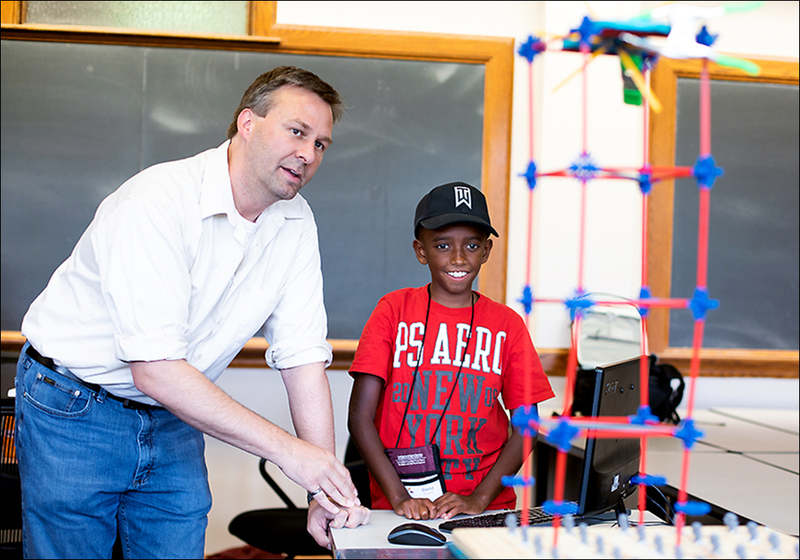 This summer, Thomas Nelson Community College will hold a week-long advanced robotics camp for rising third through eighth graders. Patrick Tompkins and Terry Wagner proposed this camp for area students. The Virginia Air and Space Center will use funds toward designing an interactive Apollo 12 exhibition. 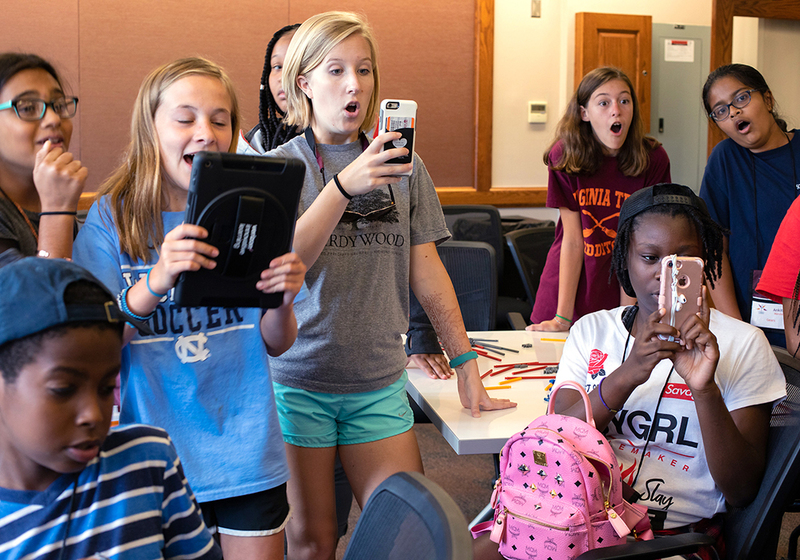 The Science Museum of Virginia will offer day camps to the “Teen Astronomer Program.” Day campers will learn about astronomy and space travel. 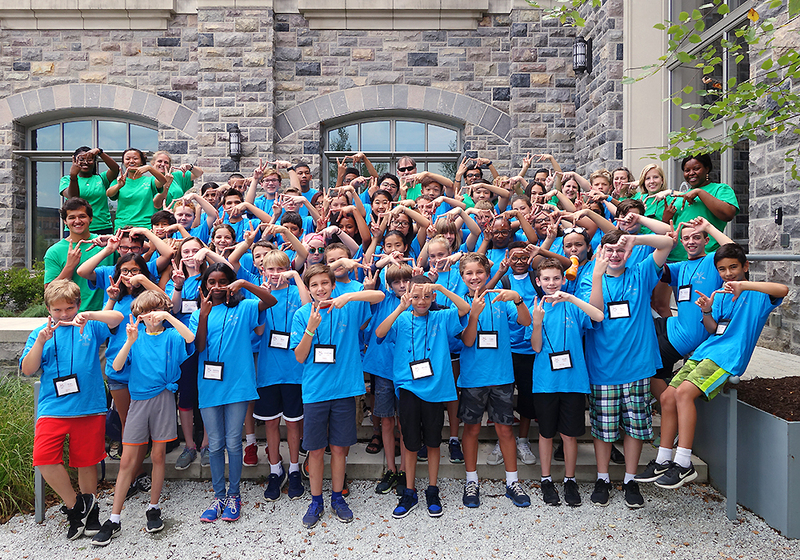 Photographs of the 2018 Imagination Summer Camps courtesy of Peter Means/Virginia Tech.